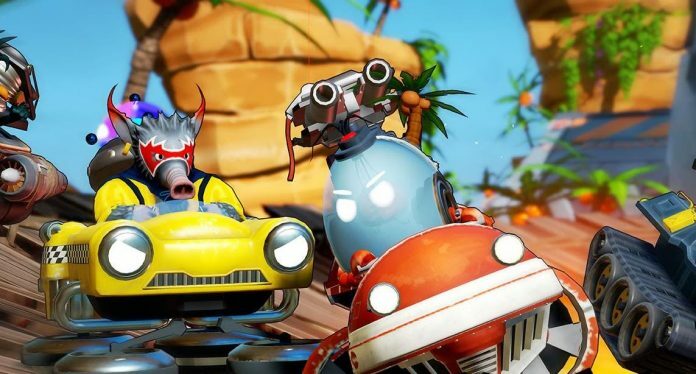 Just by glancing at the title, you’ll likely have a pretty good idea of what Obliteracers is all about: a good old fashioned battle racing game with plenty of chaos and explosions. 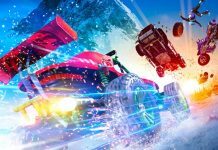 Obliteracers is a game that shines brightest when it throws as much mayhem on to the screen as possible, but a lack of challenges and replayability make it a short-lived experience when playing by yourself. 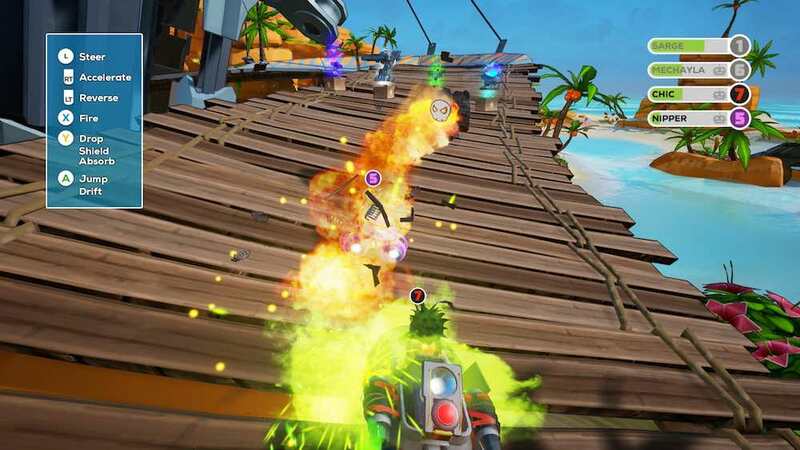 The goal of Obliteracers is simple: blow up your enemies and avoid getting blown up yourself. There are a number of different game modes and modifiers to make each race more interesting, but the overall objective never changes. Weapon pickups are scattered all over the track and can vary from oil slicks to lock on missiles. My personal favorite was the shock wave which knocks back everyone in your surrounding area upon activation. At the max player setting of 16, the game becomes an absolute madhouse with weapons being fired in every direction. The game’s entire combat revolves around the eight possible weapon pickups, and they’re all quite fun to use. You aren’t completely defenseless from an onslaught of weapons if you’re in first place. Each player also has the ability to use a shield to block all incoming damage, but won’t be able to accelerate or turn while it’s up. It may sound easy at first, but in some of the larger races, keeping track of everything that’s happening around your character can get pretty difficult. 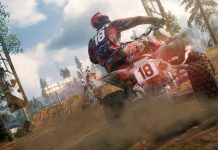 There are a total of four different game types: endurance, survival, leader, and knockout that each put their own twist on the game’s battle racing mechanics. Survival has players survive (duh) until the end of the round in order to score a point. Leader has only the player at the front of the pack receive points when someone dies. In knockout, you score a point for every player you take out, and endurance is the same as knockout but with instant respawns. While these four gamemodes change up the player’s strategy they don’t really change up the goal- blow everyone else up. The game’s career mode comprises a total of 24 races, each with their own unique stage and modifiers. One race features the pinball modifier, which causes your car to explode if you collide with another racer. Another stage includes a modifier that allows racers to steal weapons from other players by touching them. The stages are also incredibly varied, ranging from deserts to rain forests. The biggest problem, however, with the career mode is that there’s no incentive to revisit the stages after you’ve completed them. The game plays host to a wide range of stages and modifiers that can all be carried over to multiplayer, which allows for the creation of some really unique races. 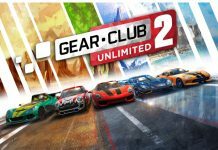 While the multiplayer has a great number of options to choose from in terms of modifiers, racers, and tracks, finding other players to race with is difficult to say the least. 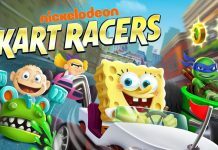 Obliteracers has a distinct lack of a matchmaking feature, which means that unless someone is hosting a lobby, you’re not going to be able to find random strangers to play with. Instead, the best thing to do is to play with three or four other friends who also have the game, but unless you have 15 other friends who also happen to own the game, you’re not going to be able to have the full chaotic 16 player experience. Fortunately, the versus mode still allows for offline local play. I strongly recommend playing the game on console if you’re looking to play this game locally, simply because local play is much easier than on a PC. 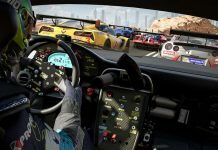 Since the career mode does not take more than a few hours to complete and online versus can be difficult to find players, that leaves the offline versus mode as the only reason to continue playing the game after a few hours in. 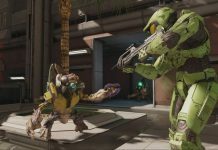 Sadly, while the offline versus mode may entertain players for a short while, there’s simply not enough compulsion to keep playing without an online community. I found little reason to go back after I had already completed all of the challenges that Obliteracers had to offer. Obliteracers is chaotic fun. This indie battle racer delivers on fun gameplay and tons of explosions that make for a good party game. While you probably won’t play it on your own for very long due to the lack of matchmaking and career mode challenges, Obliteracers makes for a fairly entertaining experience when played in local multiplayer. 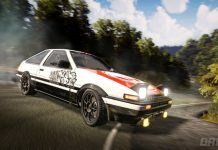 The tons of modifiers and track options make for some cool customisation for your races, as well as a fun distraction for you and your friends. Obliteracers is available on PC, Xbox One and PS4. We reviewed the PC version.